Snowdon may very well be the most popular Mountain in Britain and justifiably so with the wide range of ascents, the spectacular views and the chance to grab a well earned brew on the summit! We will discuss the route that best suits your aspirations, fitness levels and experience and then lead you to the highest point south of Scotland! Whether you want to visit the Gladstone Stone, admire the beauty of Llyn (Lake) Llydaw or face the very challenging exposure of the Crib Goch ridge, this wonderful mountain and Come walk with me can put together the package for you. 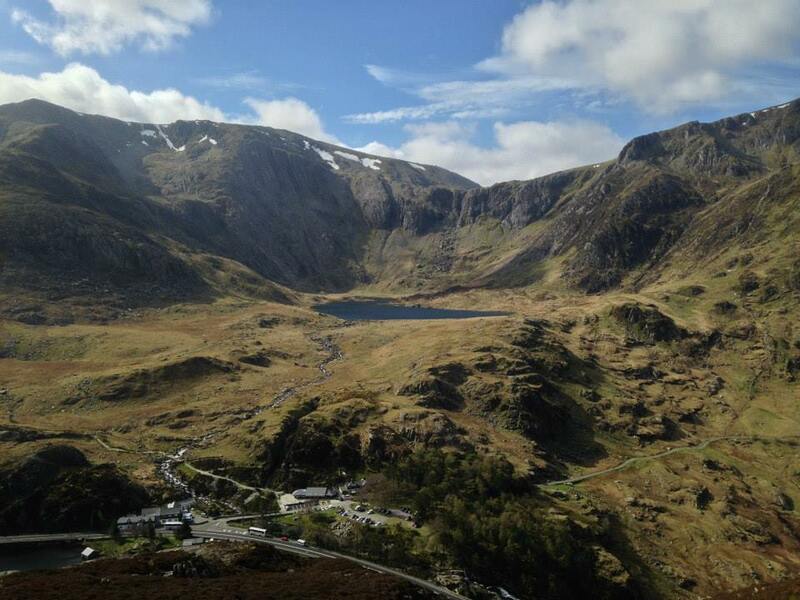 The Glyderau is undoubtedly one of the finest walking areas in Wales. Whether it’s a scramble on Tryfan or an exploration of the “Castle of the winds” and a descent down “The Devil’s Kitchen“, this whole area rewards the effort of ascending some of Wales’s tallest peaks. The area is heavily associated with Welsh mythology and is an area extremely popular with climbers. There truly is something for all levels of experience and ambition in this area. 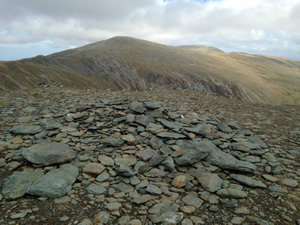 Whilst the Carneddau may not have the immediate eye grabbing impact of the Glyders, they are serious hills with Dafydd and Llewelyn topping 1000m and Pen Yr Ole Wen being a fantastic rocky ascent with views back to Tryfan. These hills are often almost empty on days when other more popular mountains are jam packed and they demand serious respect. 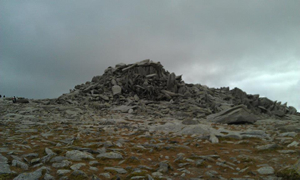 As with the Glyderau, there are many historical and mythological associations with this magnificent range. One of Come walk with me’s favourites! Hi, do you have any availability for 2 people to join a group to walk tryfan on 18th/19th of November? looking to join a group in February. Do you have any groups available to join? Hi Nic, I apologise profusely for having overlooked this message. I assume you now have it organised but if you don’t please don’t hesitate to drop an e-mail to Ian@comewalkwithmeuk.co.uk. It’s a wonderful part of the world. Apologies again. 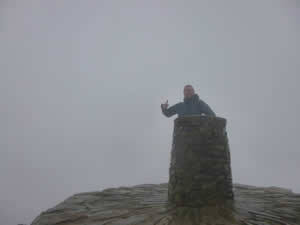 I’m a single female looking to join a group to walk up Snowdon. Ideally w/c 23rd or 30th July. Hi Melanie, I have been working overseas. Sorry I didn’t spot this earlier. I hope you managed to find a walk that suited you. Ruth, I am so sorry I didn’t notice this post. I have been working overseas and haven’t checked in regularly. 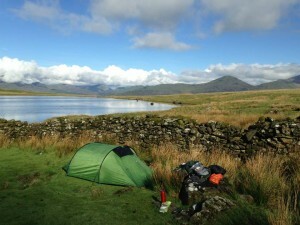 I hope you had a great time in Snowdonia and sorry for not responding.